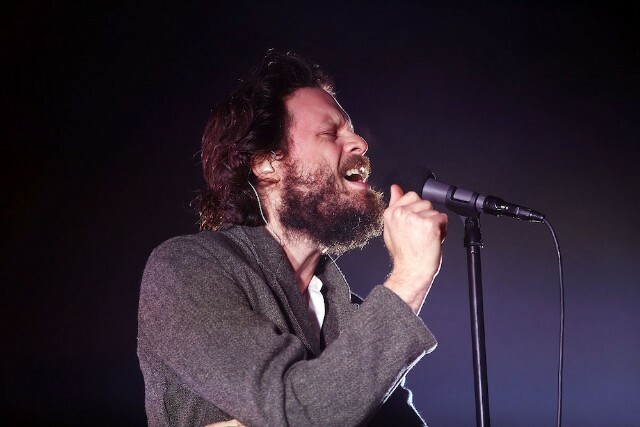 Father John Misty has released two new recordings via the Spotify Singles series, which asks artists to record live-in-studio versions of one original song and one cover. The original is “Mr. Tillman,” a dizzy narrative about a debauched hotel stay from his latest album God’s Favorite Customer, which Misty reimagines here as a stripped-down electro-pop song. The cover is “Everything Is Free,” by beloved country-folk songwriter Gillian Welch, which gets a more-or-less faithful rendition. Oddly enough, the album track from 2001’s Time (The Revelator) was also recently covered by Courtney Barnett, Misty’s contemporary in charmingly literary indie rock songwriting—who also happens to have a Spotify Singles release out today. There’s some kind of weird synergy at work here. Hear Misty’s version of “Everything Is Free” and the reworked “Mr. Tillman” below.